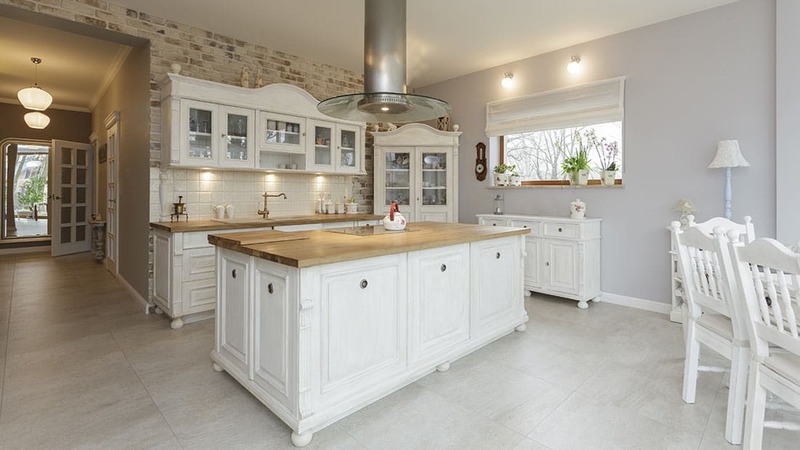 To create a larger, more functional kitchen that brought the adjoining rooms together while in keeping with a Hampton’s theme. 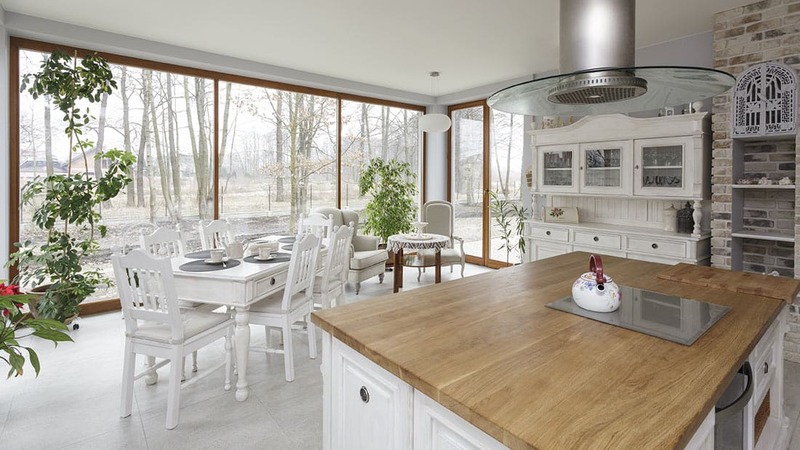 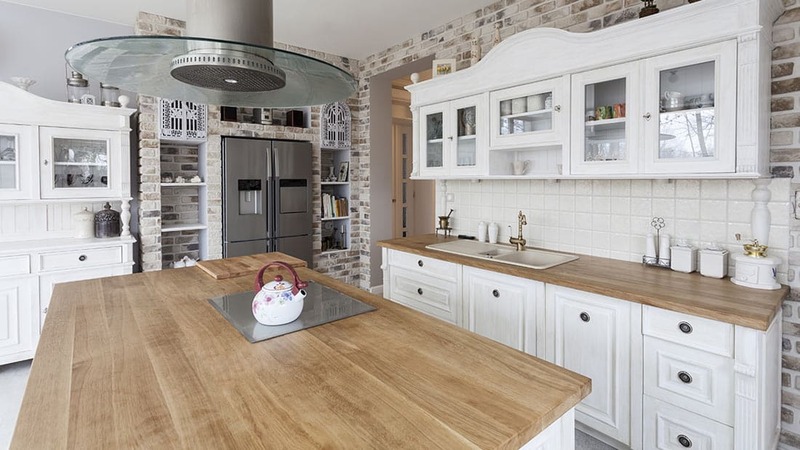 Remove the wall which separates the rooms, while also moving the cooking area from the existing chimney space to the large island. 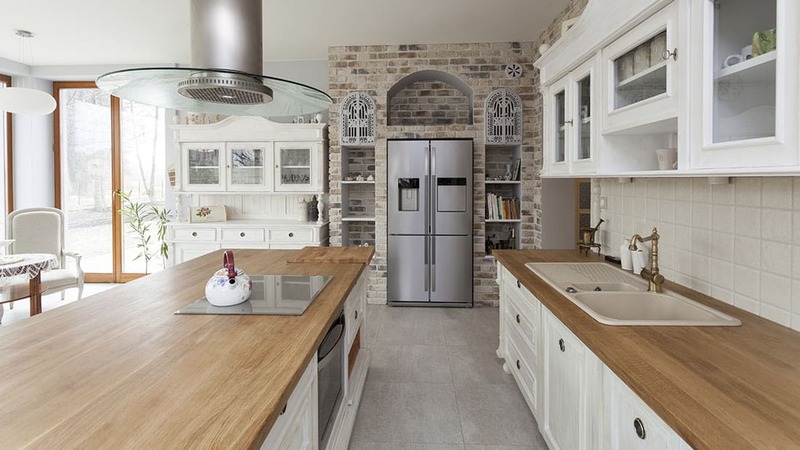 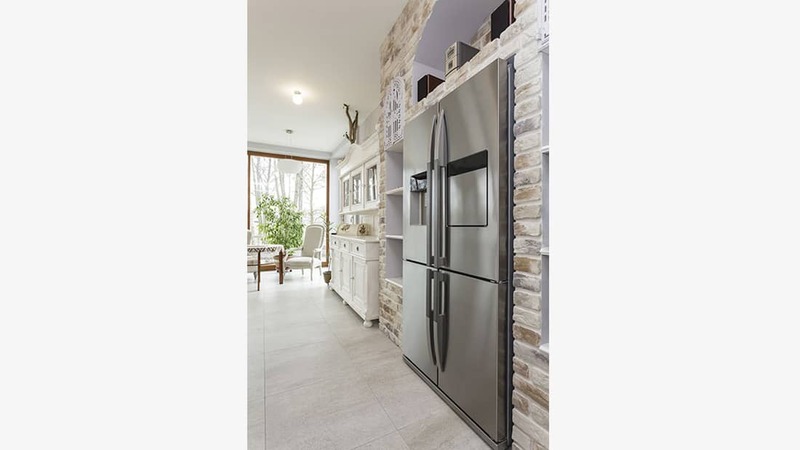 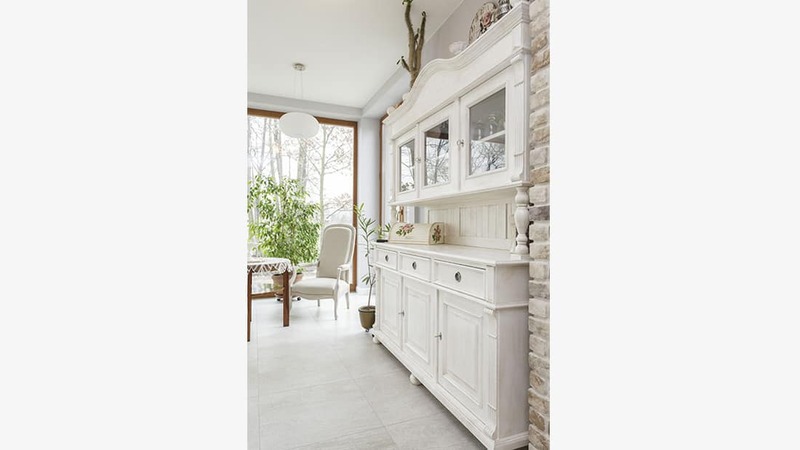 A huge, open plan chefs like kitchen that kept within the Hamptons style theme, by transforming the existing chimney space into the fridge alcove.